MotoSurf WorldCup and Jetsurf Russia finally join forces for the race event and the result is fantastic. The second race of the season will be brought right into the center of Saint Petersburg. 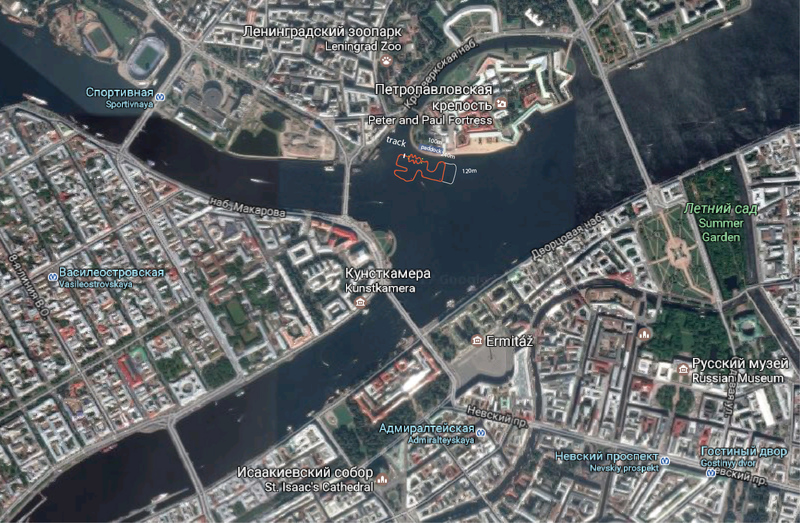 The course on the river Neva close to the Vasilevsky Island and the State Hermitage Museum will make this round simply awesome! Attention! Main final on Saturday.